B. Finish under 4 hours. Whenever somebody had asked me what my goal for the marathon was my response was always “Sub 4.” I didn’t tell anyone about my 3:50 goal because I honestly didn’t know if it was realistic for me or not since with running anything over 18 miles in training I’ve had cramping issues and my pace slowed down quite a bit after that. I hit by B Goal but not my A Goal. I thought I has done enough as far as being hydrated all week and on race day as well as proper calorie and salt replenishment but again the cramps started around mile 18 with things getting really bad halfway through mile 20. At this point there was a lot of walking and stopping to stretch out but keeping an eye on my watch and how much distance was left, I was sure would still hit my sub 4 hour goal. Knowing that at 17 miles in I had an average pace of 8:33 and sustaining that till mile 20 then losing 20 seconds of overall average pace int he last 6 miles is a little disheartening especially since those miles are predominately downhill. Doing some more reading this week looks like it’s just a part of long distance running, my muscles may have not been used to the demand of 3+ hours of running and should have got in some more long runs or incorporated some weight training and better recovery practices. There are just so many variables to this that I still need to figure out. Overall I am happy that I hit one of my goals and was able to share the whole experience with my family, friends and the thousands of strangers cheering along the route. Would I do this course again? I told myself no but there’s something inside me that knows I can better this time in the future. Don’t know why I didn’t get the two pictures that I wanted which was one of me after the finish by myself and one with my brother since’s he’s guided me along this journey… man I F’d up. Coming into Week 10 of LA Marathon training, I’ve been putting in considerably more miles than I ever have. Up until last week I’ve felt pretty good after runs however starting last week, my body hit me with a reality check. Going on flat runs at a relatively slower pace than what I’ve been running at has been a struggle. Legs feel heavy and my upper thigh area has been really sore as of late. Talking to others in the run groups, everybody is stressing the importance of recovery and after run stretching as well as foam rolling. The last thing that I want to do is to injure myself to the point where I need to take time off from running. I am still in my first year of running so I am still learning the Do’s and Don’ts of it all. 2017 is coming to an end and this year I made a change in lifestyle from sitting around at carshows on weekends to running. In June I did my first 5k, finishing and feeling like my lungs are going to explode… nearing to 190lbs in body weight it was definitely a challenge. Now I’ve dropped 30lbs, running has become very enjoyable and training for a marathon is not something I would have ever thought I would be doing. Never would I have imagined that I would run for fun, running to the point where I actually feel good physically and mentally is not something that was ever on my radar. I’ve met some of the best people I know and they give nothing but encouragement to me and everyone around them. Thank you to @congruns for bringing me into the running world as well as @minimallmilers and @long_beach_running_club for pushing me along my journey to whatever my end goal is. I can’t wait to see what 2018 has in store for me and my running journey. How has everyone been? It’s been a while since I’ve posted. It seems as though my life has switched from predominantly cars to running and just being active in general. 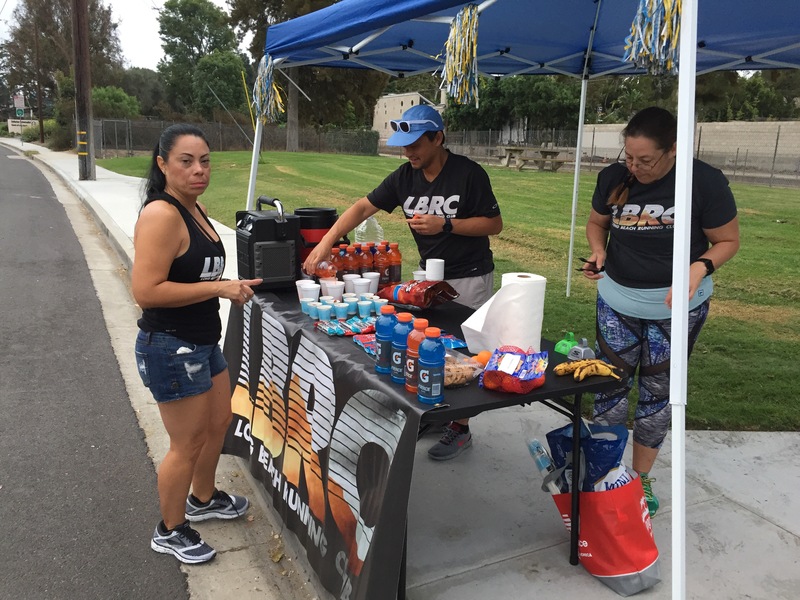 Last weekend I had the pleasure of helping @lbrc with their aid station for the Long Beach Marsthon. Seeing our friends and other runners suffering with smiles was such a joy. 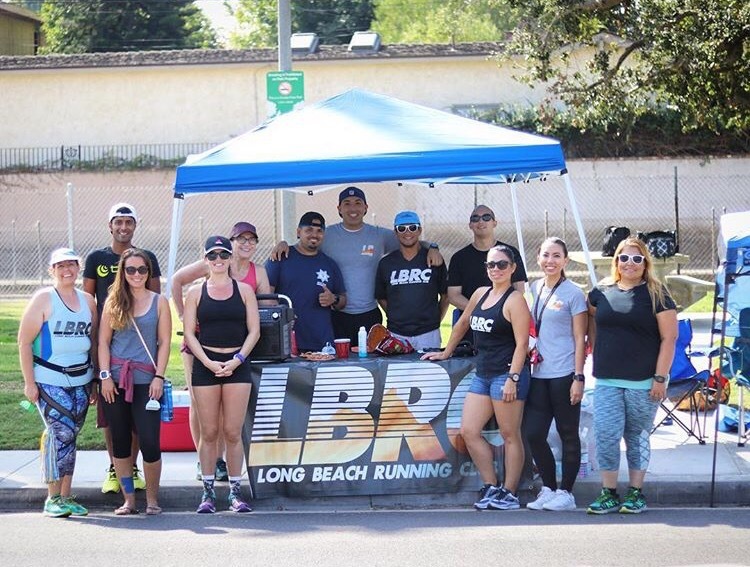 The aid station was originally just intended for LBRC runners and friends but as it turned out, we ended up giving aid to pretty much all marathon runners! The fact that they were doing something epic was inspiring. Witnessing all of this made me ask myself why am I not running? Why am I not participating? I really don’t have any excuses, I could have ran the half marathon if I had prepared myself but I guess I was content on running 5-6 mile distances. That weekend, that’s all going to change. 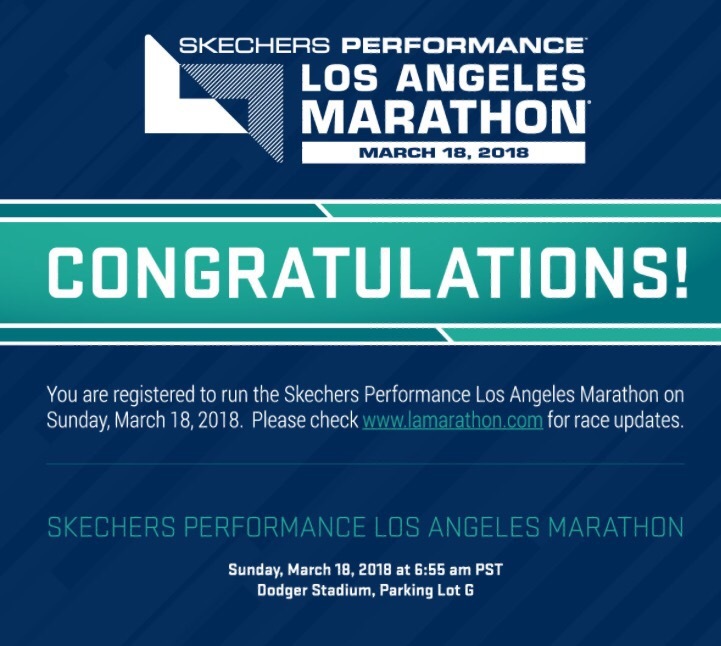 I’ve registered for the L.A. Marsthon and with the help of my brother Cong (@congruns), the @MiniMall Milers and LBRC I’ll be able to finish it! The only person stopping me from doing this is myself! I’ve been wanting to go on the Monday Hill Training run with the Long Beach Running Club for a while now. All the running that I’ve been doing has been flat for the most part and I’ve read that hill training really make you a stronger runner. This is a 4.5 miles run wiht various inclines and declines and boy was it tough. I actually had to stop and walk for a little because my heart rate was about to hit 180 and I definitely didn’t want that to happen. Big thanks to LBRC for letting me join, hope to make this one again soon!